When you or your loved one is injured due to the negligence or recklessness of another individual or organization, then you become eligible for some monetary compensation for medical bills, daily expenses and any other expenses that are related to the accident. However, this compensation can only be sought through the services of a decent and skilled personal injury attorney. And since the market is flooded with all types of lawyers and law firms, finding the best lawyer for your case can be quite difficult. 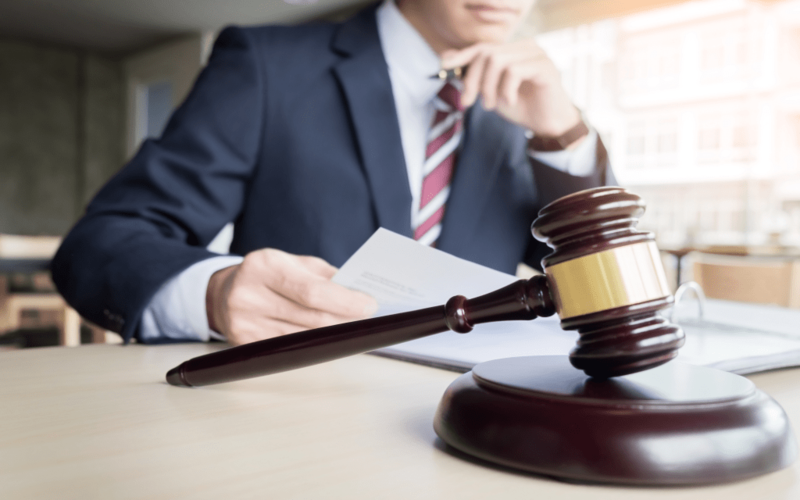 To ensure that you have a successful and easy claim process, this post is meant to help you identify a good personal injury lawyer that can represent you in court. One that offers free consultation – After you or your loved one has been involved in an accident, yourlawyer should be able to advise you accordingly. Depending on the facts and figures of the incident, the attorney will carry out his own research and then give you advice on the various ways in which the case can be handled. If there is enough evidence to file a law suit, then your attorney will compile one and help you fight for your compensation. Before all this though, a good attorney should be able to listen to your case and give you advice without demanding for any pay. One that charges after the case has been won – Personal injury attorneys should charge a legal fee but only after the case has been won. So, if you are looking for a lawyer and you find one that is requesting for some payment before the case has even be compiled, keep looking. A good personal injury attorney will listen to your complaint, research more on the incident, file a lawsuit and argue your case in court. When you have been compensated for the damages and injuries, then the lawyer can go ahead and charge his or her legal fee. One that is intelligent and diligent–It goes without saying; any good attorney must be intelligent and diligent. It takes a smart and meticulous person to outsmart an opponent, especially in a court of law. And since there are a lot of complex issues that surround all personal injury law suits, your attorney should be able to evaluate and assess the situation fully before filing a lawsuit. One that is good at conducting research – In as much as the law is the attorney’s muscle, it is imperative for your attorney to be good at conducting legal research. Trust me, for your attorney to be able to outsmart your opponents, he or she must be on top of all the laws applicable to your case. And the best way to make this happen is to conduct a detailed legal research on the type of injury and the laws governing such cases.